Magical Urban Fantasy Reads: Brazen by Katherine Longshore Blog Tour Stop + Giveaway! Brazen by Katherine Longshore Blog Tour Stop + Giveaway! Make a Choice. I don’t mean choice as a political act, I mean any kind of choice. Choosing a life partner, choosing a career, choosing to travel or have babies or marry or not marry. Even choosing your own clothing or the people you hang out with. For centuries these things were denied most girls. In BRAZEN, Mary doesn’t get to choose her husband or her “career” as one of Anne Boleyn’s ladies-in-waiting. But she does get to choose her friends. And in the end, her brazen choices are what give her the ability to choose the life she most wants to lead. Get an Education. To many Tudors (and many societies before and after) an educated girl was a menace, an inconvenience, or at the very least a waste of time. Some aristocratic girls would be taught to read and write and possibly a foreign language or two. A few learned Latin. Even fewer learned mathematics and science. But the majority of women learned little beyond how to run a household and stay quiet. History tells us that Mary Howard FitzRoy knew how to read and write, so she was one of the lucky ones. Be Heard. The old adage—children should be seen and not heard—could be applied to women throughout the ages, as well. Their opinions didn’t matter, they were uneducated (and therefore ignorant and unable to discuss anything of interest), they were taught to agree with and defer to the men in their lives. A woman who spoke up for herself and expressed her beliefs and desires—especially if there were in opposition of men—was a dangerous woman. Look at what happened to Anne Boleyn. 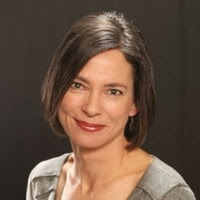 In BRAZEN, Mary’s mother, Elizabeth Stafford Howard, is seen as shrill and shrewish because she speaks out. And it is completely within her husband’s rights to lock her up and withhold luxuries because of it. One of Mary’s greatest fears is to end up like her mother, but even she can’t suppress her desire to speak her mind. Fall in Love. As I said before, girls often couldn’t choose their life partners. These decisions were made for them—to further family power plays and extend family property, sometimes even just to stop the girl from draining family resources. And once you were married, you were expected to have babies. Boys. In many ways, Mary’s life in BRAZEN is a lucky one. She’s married at age fourteen, but thinks her husband is handsome and can entertain at least the possibility of falling in love with him. Her friends have a little more trouble. Madge falls in love—or at least has crushes—far too easily, and hurts and gets hurt along the way. And Margaret is subject to the whims of her uncle, the king, who controls her life and her choices with the law. Falling in love had to be worth the risk in the Tudor court. Make the First Move. This is something that some people still consider brazen. I don’t pretend to be an expert on this—and can’t speak for men—but some of my most successful relationships came about because I was a little more assertive. Ideally, you want any friendship or couplehood to be equal, and if one person is always waiting around for the other to make a decision and do something about it, that’s not very equal. 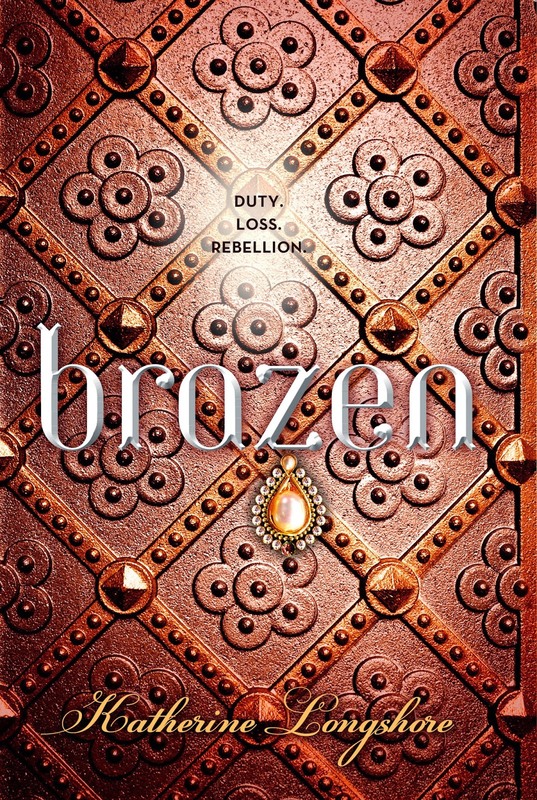 In BRAZEN, Mary takes that first step and has to live with unexpected consequences. But you’ll have to read the book to find out what they are! Those are very good advices, Katherine! Though, if I think about it, women are always bound to certain things for their whole lives, whether it was in Tudor era or now, the global era. Although the women now can have choices in education and marriages, many of them are still tied to the norms and beliefs of their cultures. :( It is sad really but these amazing women (not all though) are happy and make their lives the best they can by working hard and achieving their goals despite the obstacles and that is inspiring. :D Btw, I'd loved to read your books and thanks for the giveaway! All good points, especially the first move advice. That is actually something I needed to hear right now, so, thank you. I can't wait for the book! I'm so excited about this !!! Such a beautiful and unique cover. I'm so excited to read this book. Thank you for sharing! How times have changed, right. So many of those ways to be "brazen" would have been so difficult back then. Thankfully things are different today. I love how you're using brazen in a good way. I don't know why but in my head it's got all sorts of negative connotations. Like being brazen is akin to something like presumptuous. But using it to mean assertive is an interesting idea. Best of luck with the release! Will be adding this one to my to-read list! Tudor England is alive & kicking. 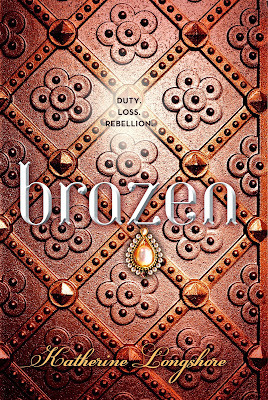 I'm so excited for BRAZEN!